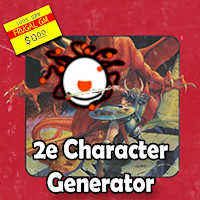 Here's a pretty cool Excel-based 2nd Edition (AD&D) Character Generator, courtesy of the Reddit r/Dnd forum. This Chargen works with LibreOffice but the real selling point is that it incorporates far more resources than you'd normally see from this sort of thing. In addition to the PHB and DMG, this Chargen includes info from (maybe all?) 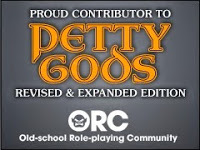 the Complete series of 2nd Edition books and the Player's Options Skills & Powers book. The current release is version 4.1 and can be located here.